Ah! 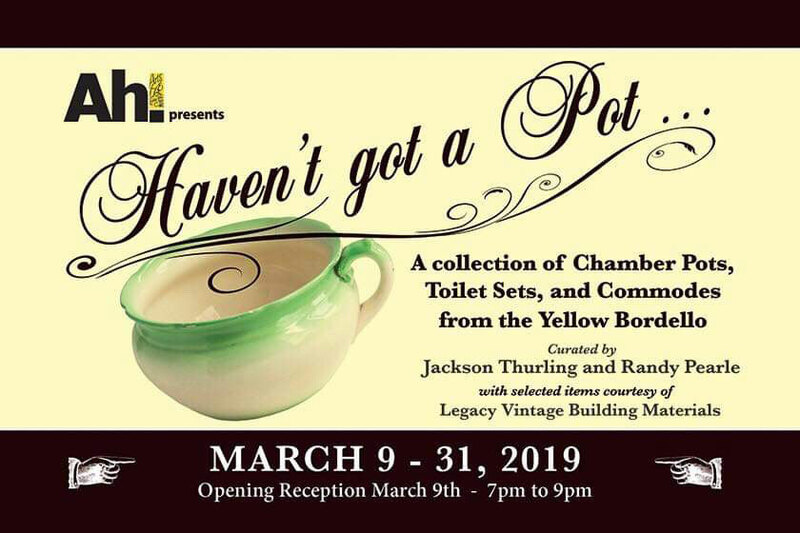 Warkworth’s Arts and Heritage Centre, presents “Haven’t got a Pot. . .” featuring a collection of Chamber Pots, Toilet Seats, and Commodes from the Yellow Bordello. Curated by Jackson Thurling and Randy Pearle with selected items courtesy of Legacy Vintage Building Materials. Festival information will also be available inside Ah! The Artisan Show and Sale hosts 25 vendors from within Northumberland County and beyond. Each vendor brings amazing talent, skill and diversity to the Show. 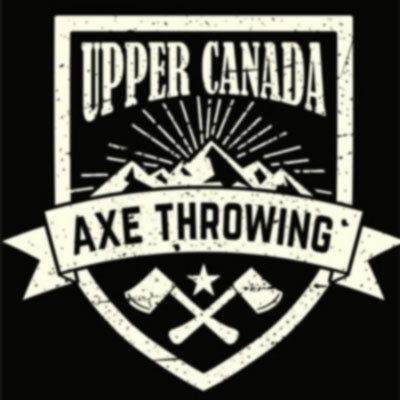 We have baby kimono’s, hand woven and spun items, natural handmade soaps, fudge, Empire Cheese Curds, Maple Syrup, jewellery, local honey, turned wood, charcuterie boards, cookies, baked goods and so much more. Bus pick up and drop off for the Sugar Bush is just outside the door to the Town Hall. Glen Caradus aka. “The Paddling Puppeteer” will be bringing his musical puppet show to the festival. Watch for this engaging performance at the festival. On the corner of Main Street & Centre Avenue at St. Paul’s United Church. 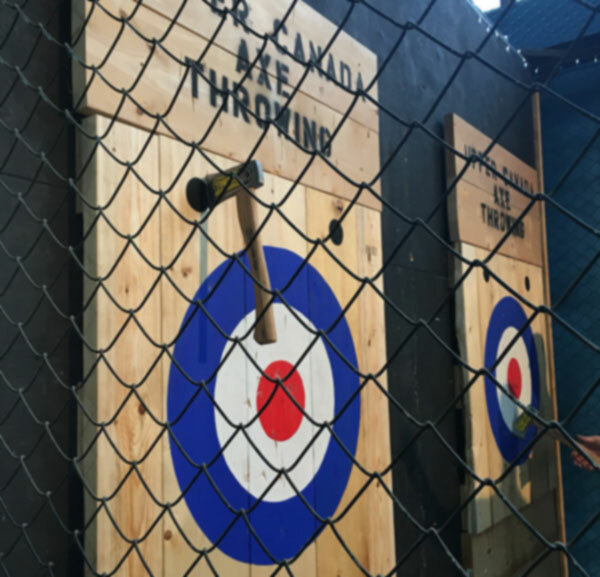 Try a round of mini golf. Play Twice for a Toonie, Adult or Child. Light lunch available. In addition to all of the special festival events listed above, Warkworth is blessed with unique shops and eateries!